Another year is ready to be celebrated! Got your plans yet? 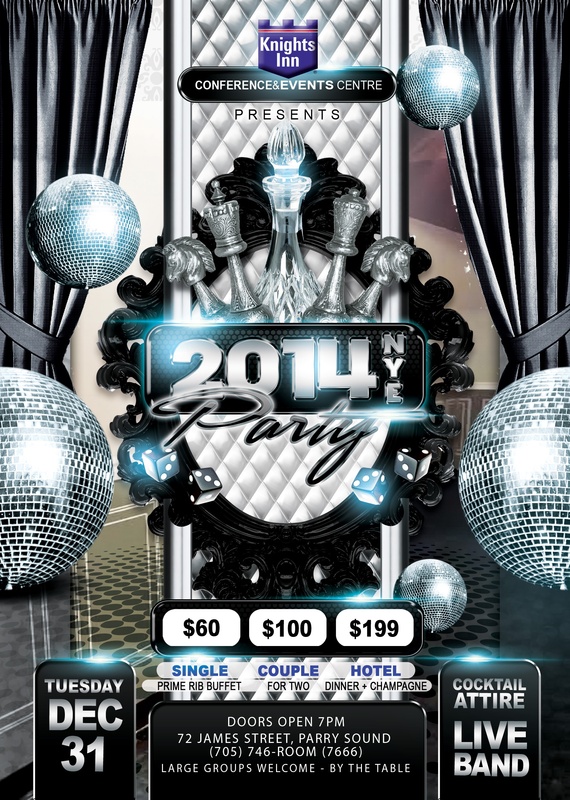 There is lots to do so I wanted to give you some options for ringing in 2014! Rumorz Nightclub is hosting a no cover event starting at 9 PM. There will be giveaways drink specials and a video countdown! Party ends at 3:30 AM! Knights Inn is hosting a prime rib dinner and live music evening in the newly renovated Conference Centre starting at 7pm! « Boston Pizza has arrived!